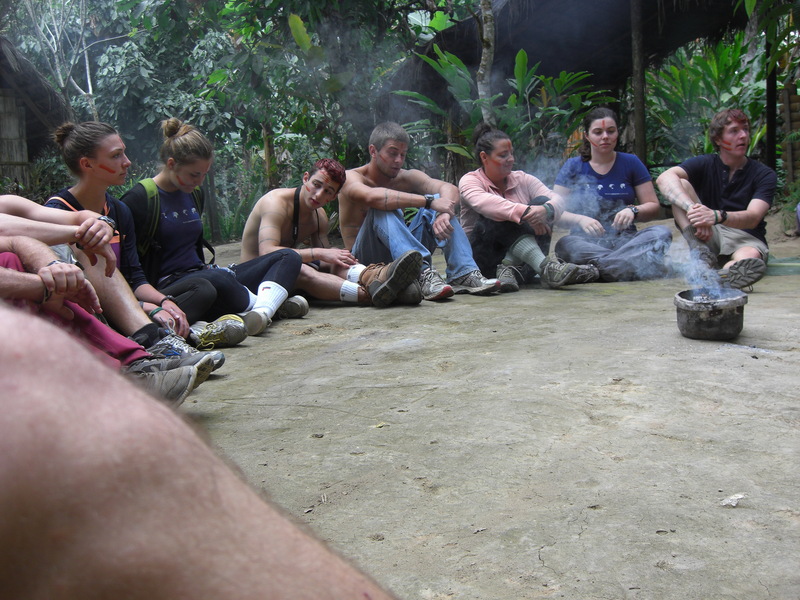 group after they have settled onto giant palm fronds laid out on the earth in a semi circle. 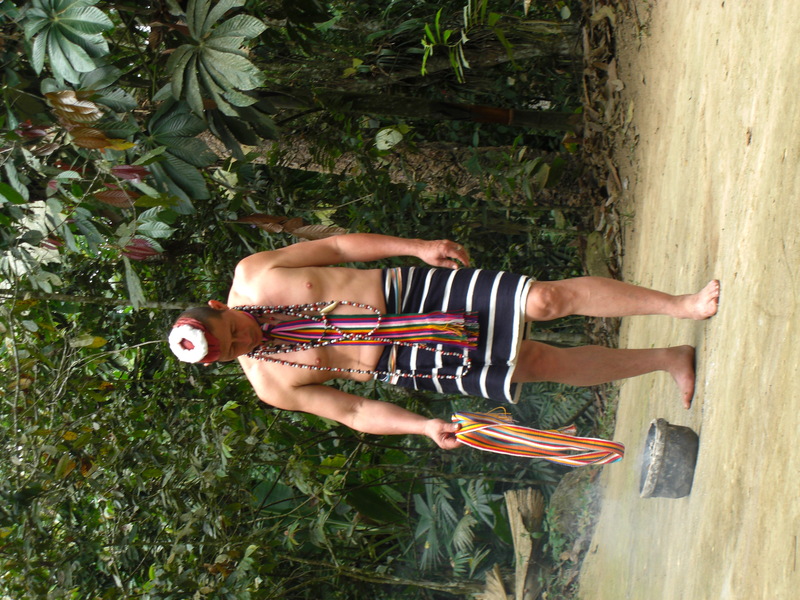 This is Don Jose – thoughtful, intentional, his life dedicated to preserving his culture. He stands before us, unassuming, wearing a traditional hand woven skirt, indigo with white stripes, bare chested with a sparking scarf around his neck, his hair smoothed forward jutting out over his forehead (almost like a visor painted red with the seeds from the achote plant. I’m hoping to post my thoughts and reflections on TBB learning and teaching here as I make my way through the program so check back here regularly to see what I’m up to and what I’m thinking.